One of the few companies still run as a genuine family business, Robert Scott & Sons is steeped in history. As one of the UK’s largest manufacturers of industrial and domestic cleaning textiles, it is still run today by its founder’s grandsons. For over 75 years, it has led the way in developing new and innovative product lines for the industry. 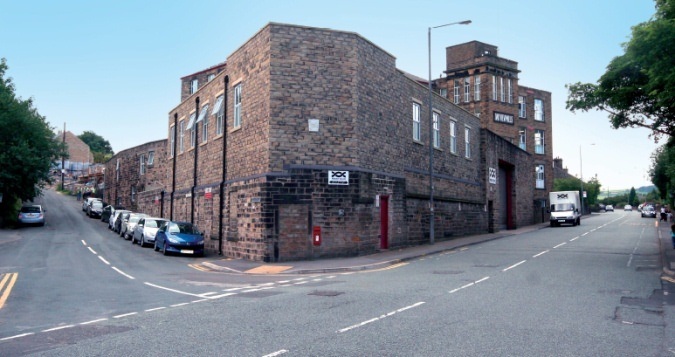 It has one of the few remaining working mills in Lancashire of over 310,000 sq ft and with over 290 staff, Robert Scott & Sons remains a champion for the local economy, for the community and for its industry. Enhancing its family values and personal approach, all new products have the end user in mind. Its latest invention, the Erase-all sponge is quick, efficient and is an environmentally sound way of cleaning stubborn stains from a multitude of surfaces. Its microfibre cloth has the thickness of finer than 1/100 of a human hair and each thread is split into 16/17 micro segments by special physical and chemical treatment. 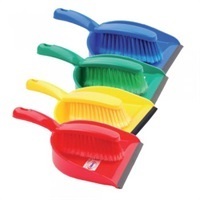 These trap dust and dirt and clean easier and more effectively than traditional cloths. 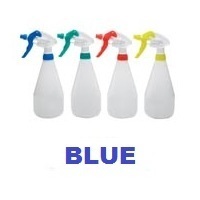 Dry and damp cleaning using microfibre products make cleaning simpler and reduce handling of water and chemicals. Accredited with ISO 9002, Robert Scott & Sons also have a BRC global accreditation for supply and are accredited to the CHSA mop scheme. 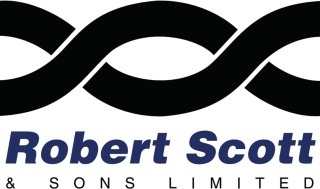 With one of Europe’s largest ranges, Robert Scott & Sons specialises in cleaning wipes, floor mops, scourers, brushes disposable cloths, buckets and cleaning equipment for floor care. 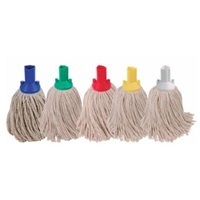 It provides everything for office cleaning such as window cleaning and high level cleaning, trolleys and flat mops. Innovation has led to unique products such as microfibre systems now commonly used and recognised throughout the cleaning industry for their sustainable benefits.